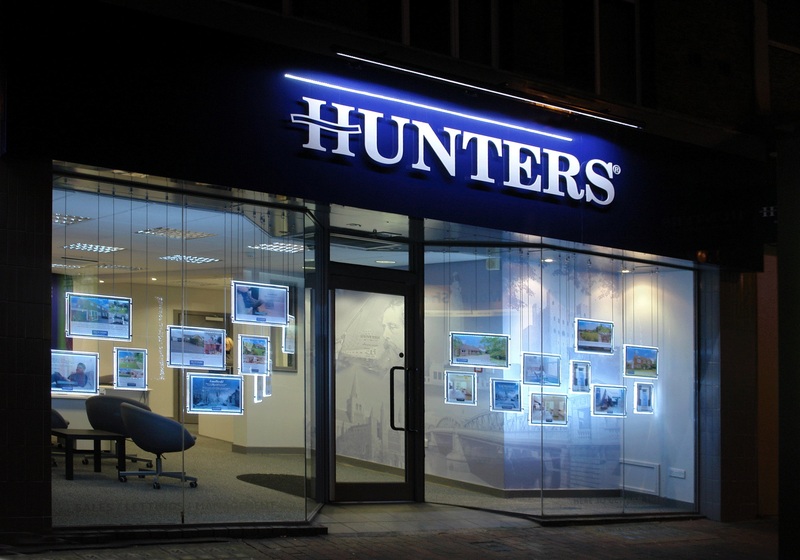 Ideally experienced in Estate Agency, the successful candidate will have a proven track record in achieving targets and deadlines and be proactive in selling. They will actively demonstrate the ability to build relationships with customers and meet customers high service expectations they will add value to the office and the company. Key responsibilities include – conducting accompanied viewings, dealing with customers on the telephone and face to face – understanding customer needs and selling to those needs as appropriate – lead generation; achieving sales targets.